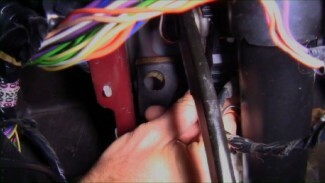 Brent Ackley teaches you how to install a new dashboard cluster into the front of a 1956 Chevrolet 150. He demonstrates the essential classic car maintenance tips and techniques that you’ll utilize, stressing the importance of taking your time so as not to scratch the edges of the dashboard. In this video, Brent Ackley and George Vondriska teach you how to replace an alternator on your classic car.